The Sidebar: CROWDSOURCE: If you shop at these supermarkets, I need your help! CROWDSOURCE: If you shop at these supermarkets, I need your help! Do you shop at any of the supermarkets pictured in the above map? If so, I'd welcome your help to move forward a story I'm reporting. At the moment here's where it's at. After posting my item, I spent weeks spinning my wheels trying to find out if Big Y was still using the NuVal system. Multiple e-mails and messages to Big Y, NuVal LLC (the Quincy, MA company that markets the system), Dr. David Katz, and other players went unanswered. Big Y adopted NuVal, a service that assigns numerical scores to food products based on their nutritional value, six years ago as part of an effort to promote healthy eating habits. But last April the chain dropped NuVal because of concerns that its ratings algorithm was out of date. 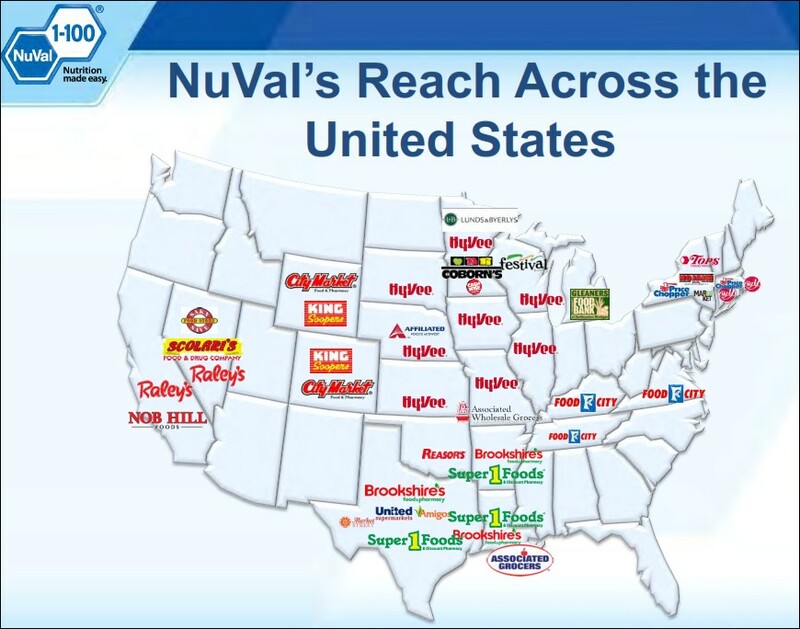 I'm now trying to find out if other NuVal client supermarkets are still using the system. Based on my previous wheel-spinning, I thought this crowdsourcing approach might be more productive. If possible, please take photos and e-mail them to me with details including the store location, the date you visited, and any other information you'd like to share. If you're really motivated, you could ask a manager or another employee if they know anything. Click here for my contact information. If you want me to keep anything confidential, please let me know.